The Township of Springfield, NJ, is home to nearly 16,000 people and is the home of Baltrusol Golf Club. It is also the location of the Battle of Springfield which was the last battle of the Revolutionary War. New Jersey Monthly magazine ranked Springfield as the 85th best place to live in New Jersey. All of Springfield’s public schools are named for notable Springfield residents. Students in Springfield attend Edward V. Walton Early Childhood Center for grades Pre-K to 2, James Caldwell Elementary School in grades 3-5, Thelma L. Sandmeier Elementery School for grades 6-8 and Jonathan Dayton High School for grades 9-12. Springfield students also attend Saint James the Apostle School serving grades Pre-K through 8. 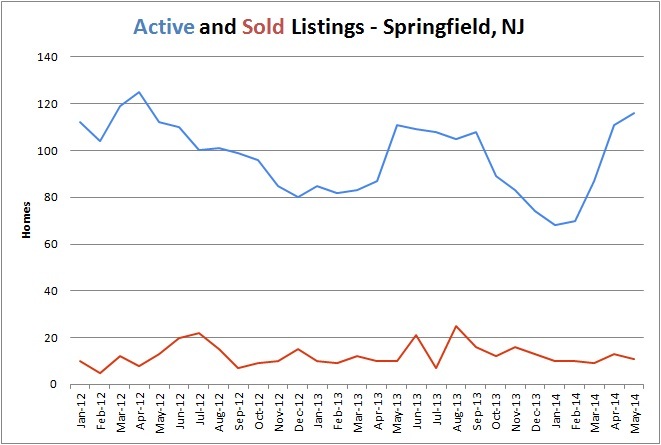 Inventory: There are currently 10 homes offered for sale in Springfield – about 60% fewer than were on the market in August and 33% fewer than the 2014 average. Prices: The average price of a sold home in Springfield in December 2as $445,450, about 11% higher than the 2014 average and 27% higher than the 2013 average. 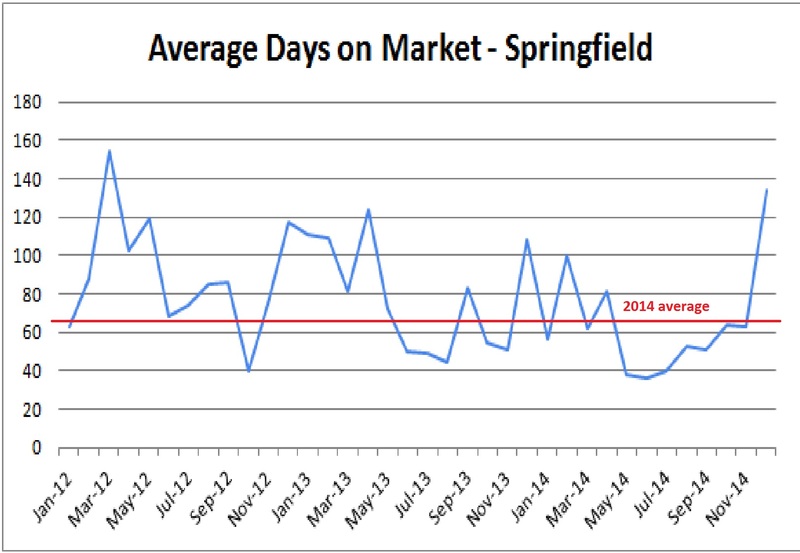 December was a very slow month for sales in Springfield. The average home that sold in December had been on the market for 134 days – higher than any month in the past 3 years. 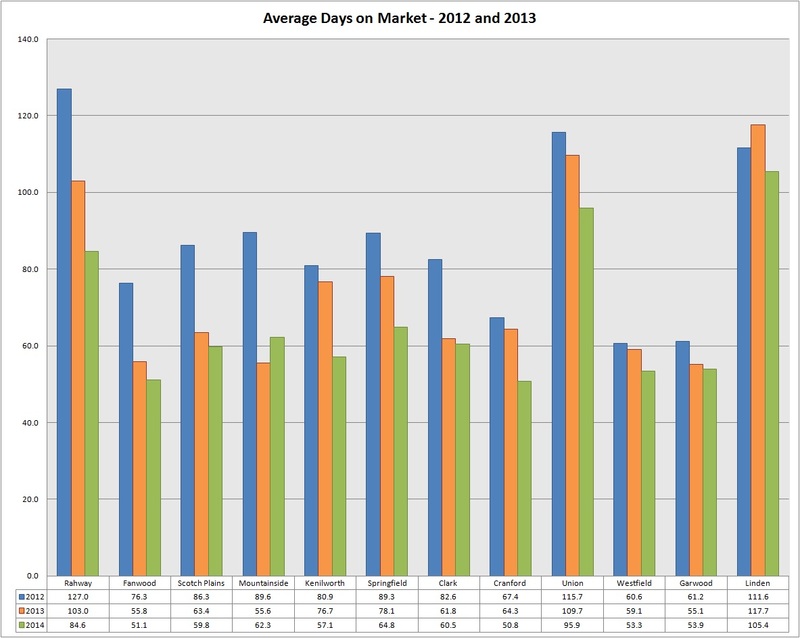 The average for 2014 was 65 days which is 2 weeks faster than the 2013 average of 78 days. What this means to you: It’s never been more important than now to have competent and experienced professional representation when you’re thinking of buying or selling. If you have a home in Springfield that you’d like to sell, contact us for a free comparative market analysis! If you’re thinking of buying a home in Springfield, click here to search available homes. 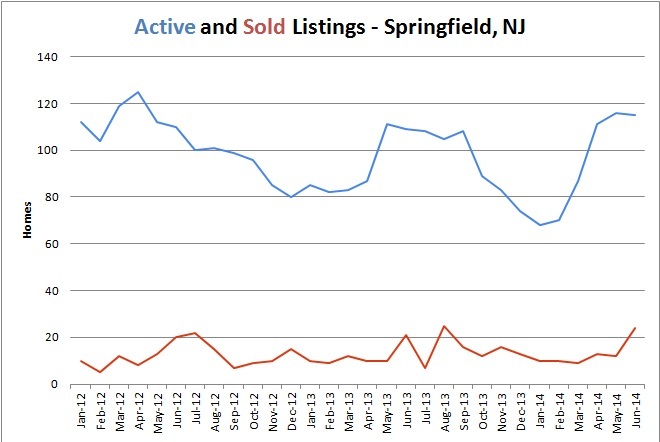 Inventory: There are currently 115 homes offered for sale in Springfield. They range in price from $119,000 to $1,235,000. This is the highest inventory held in Springfield in about 2 years after a very low inventory winter. The summer market should clear out some of those homes. 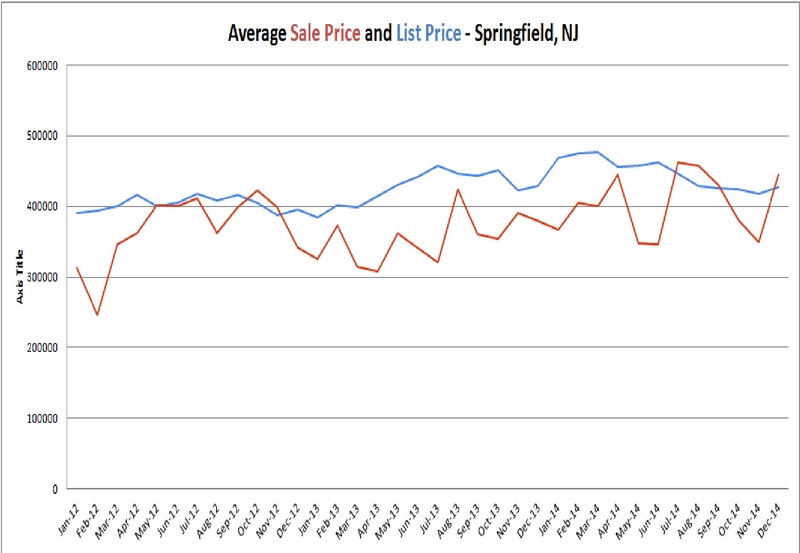 Prices: The average sale price in Springfield in June was $347,879 and the average sale price over the past 12 months was $375,612. With inventory up, prices often drop. Homeowners who are considering selling their home must be sure that it is in perfect showing condition. Be sure to consult a Real Estate professional for a Comparative Market Analysis that will help you to price your home competitively. Please click here for this month’s infographic. 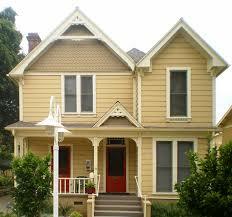 If you have a home in Springfield that you’d like to sell, contact us for a free comparative market analysis! If you’re thinking of buying a home in Springfield, click here to search available homes. What do you need to know about Springfield’s Real Estate Market? Inventory: When you look at this graph, it’s easy to see the seasonality of the real estate inventory. 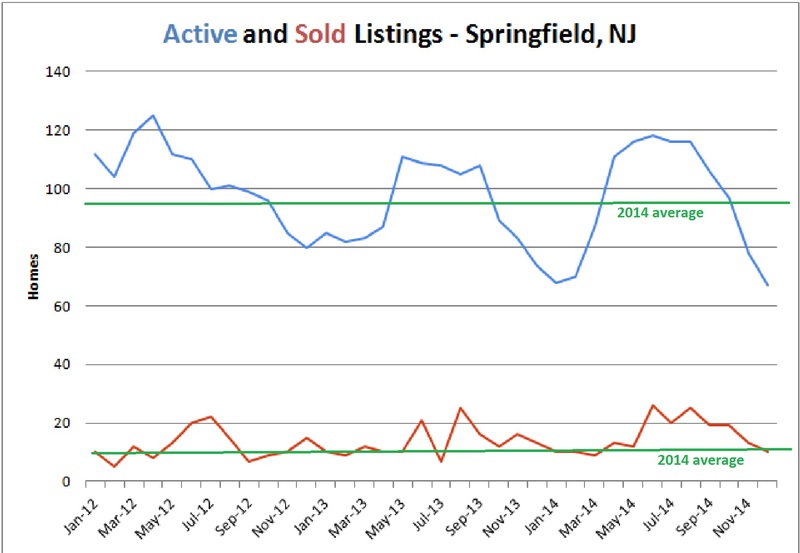 The blue line shows the active listings over the past 3 years. Each bump shows the increase in inventory during the summer, and each valley shows the decrease in inventory over the winter. This past winter was a bit lower than the previous year, and last summer wasn’t as high as the summer before. This year, we’ve already hit a higher inventory than all last summer, which may drive prices down. What does this mean to you? If you are a homeowner who would like to sell your home, you’re going to want to make sure that your homes stands out in the crowd. Is it up to date, well maintained, and immaculately clean? Is it easy for agents to make appointments to show the house? Is it priced well? 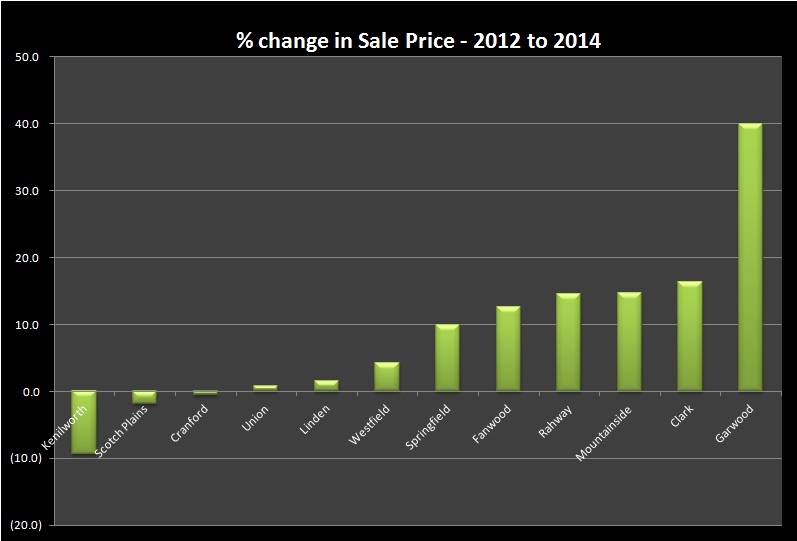 It’s easy to see a steady increase in list prices (the red line) in the graph to the right. This is a function of seller confidence, and it’s a pattern pretty much seen nationwide. 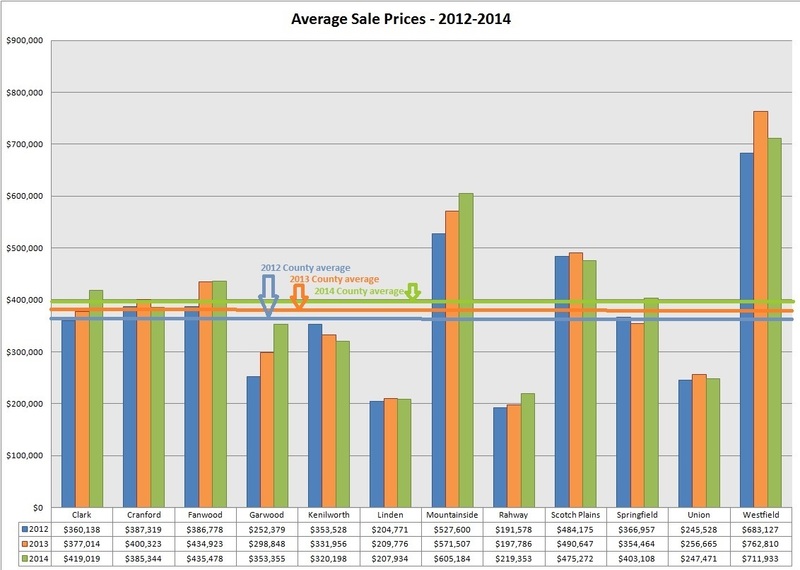 The blue line in the graph to the right shows sale price. Not as obvious a pattern, but the average sale price in Springfield over the past 3 years was $369,598, and the average sale price in May of 2014 was $444,808 – 20% higher than average. This is a function of buyer confidence and is a great indicator of market value. What does this mean to you? 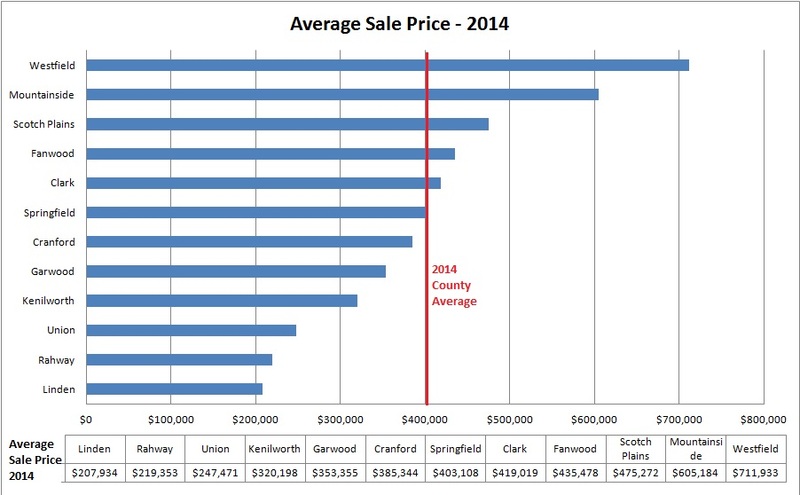 If you’re planning to buy a home in Springfield, expect prices to continue to rise over the next few months. Winter might see a slowdown if you’re willing to wait that long, but don’t forget that mortgage rates are going up also. 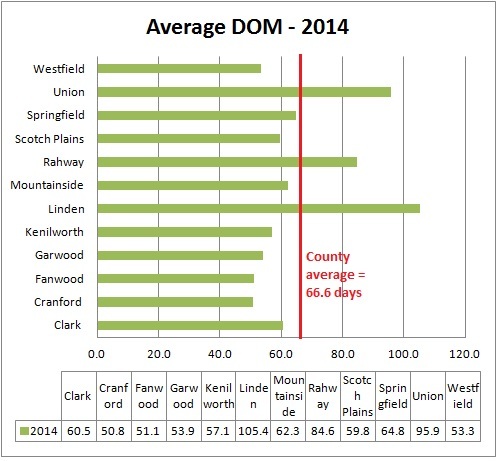 Days on the Market: In May, the average Days on Market in Springfield was 37 days – a speed that has not been seen in Springfield in several years. What does this mean to you? This is a statistic that is extremely important for both buyers and sellers. When homes sell quickly, buyers need to act fast. When homes are selling slowly, sellers need to plan ahead and be ready for a long wait. Of course, there are ways you can help your home to sell more quickly.